Autorin: Carol Tyler / Introduction: Hunter Davies / Verlag: Fantagraphics Books, USA / ISBN-10: 1683960610, ISBN-13: 9781683960614. 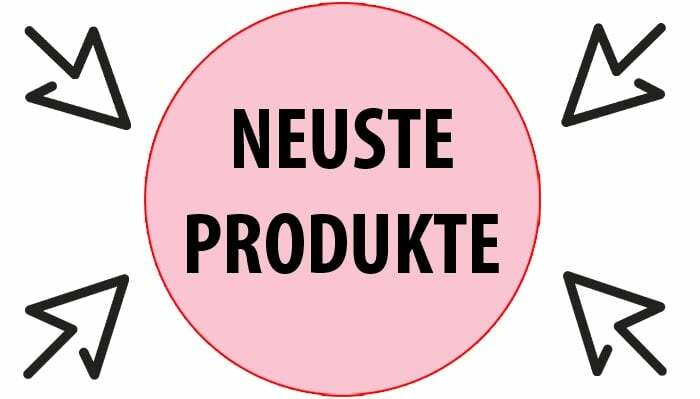 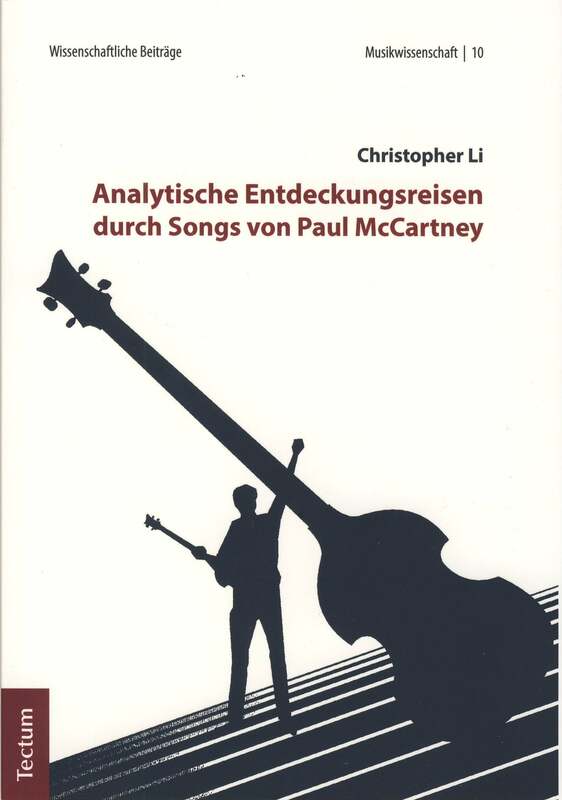 Paperback / Format 20,3 cm x 1,8 cm x 25,1 cm / 272 Seiten / englischsprachig. 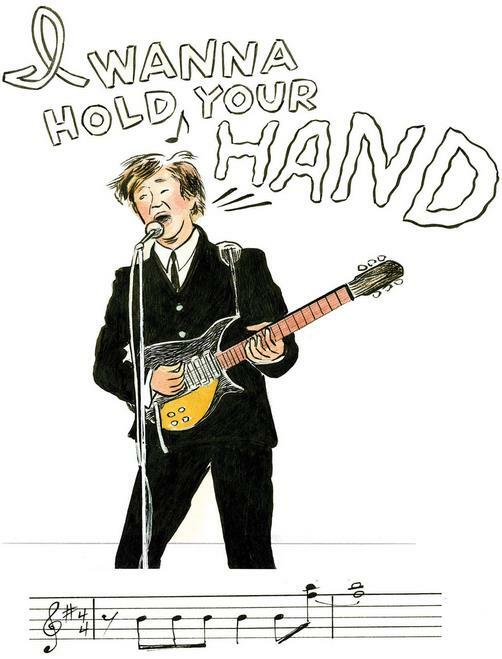 Inhalt: I – IT’S LOVE, LUV: Jolt; Winner; Family Support; Art; Girl Talk; Seven 65; Yum; Ashes; Silver Dollar; Radio; Fab Ringo – Ringart (sic); Silver Dollar; Maniac; Bain’tles (sic). 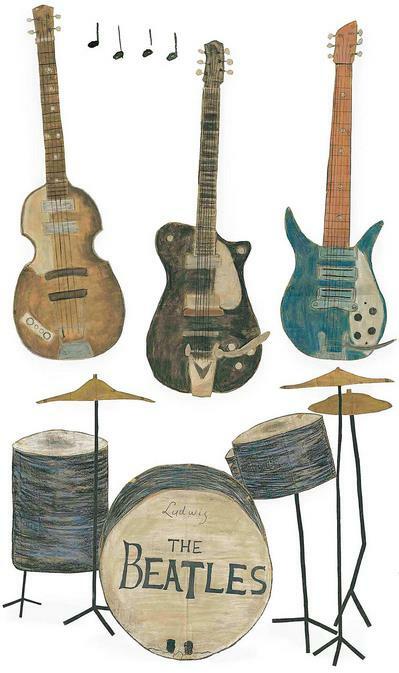 II – EIGHZT GRADE IS FAB GEAR: The Big 4-6; Bake Sale; Dumb Jerk; 4x8x16; Drowning Out The Devil; Silver And Gold; Victory; Trip; Fab John – Guitart (sic); Chains; Recap; Tickets Info; The Perfect Dress; Fab Paul Guitart; Class Night; Silver Dollar; Bad News; Dare; Dreams; Not Holy; Bye; Fab George – Guitart. 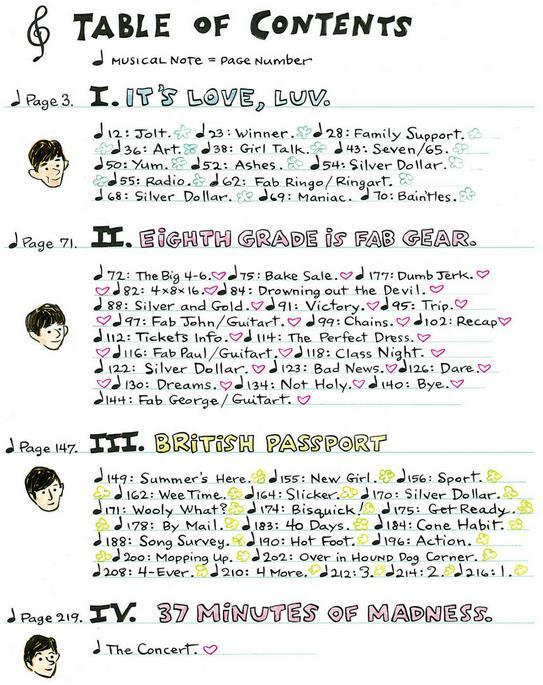 III – BRITISH PASSPORT: Summer’s Here; New Girl; Sport; Wee Time; Sticker; Silver Dollar; Wooly What? 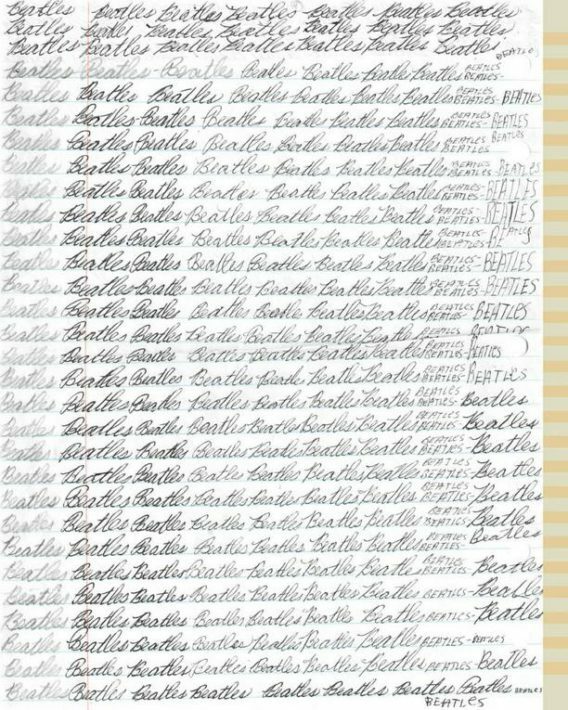 ; Bisquick; Get Ready; By Mail; 40 Days; Cone Habit; Song Survey; Hot Foot; Action; Mopping Up; Over In Hound Dog Corner; 4-Ever; 4more; 3; 2; 1. 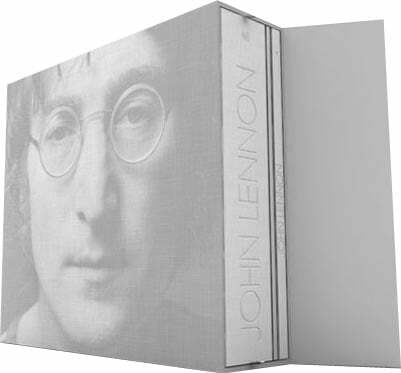 IV – 37 MINUTES OF MADNESS: The Concert. 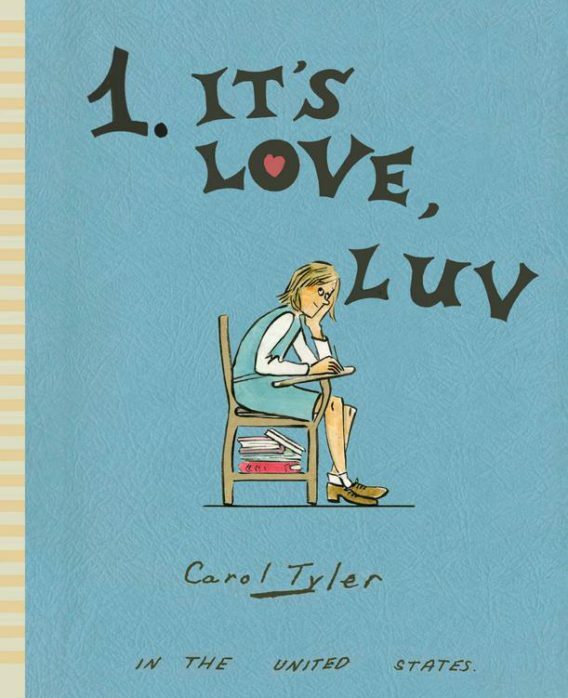 Pressetext: Critically acclaimed cartoonist Carol Tyler recreates the exhilaration and excitement of Beatlemania at its height in 1965, her personal obsession with the Beatles, and her odyssey that leads her to the famous Beatles Chicago concert later that year. 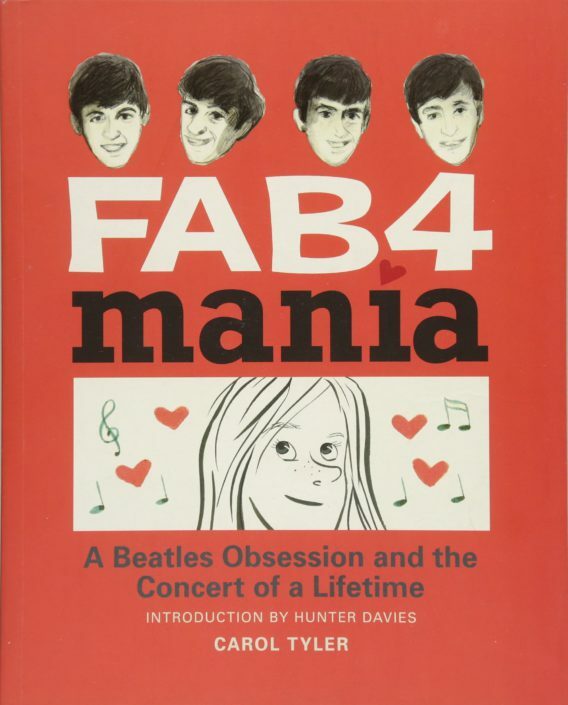 Told in the voice of its 13-year-old author, Fab 4 Mania is a facsimile of the diary that she kept throughout 1965, and is brimming with rich period details, humor, and insight. 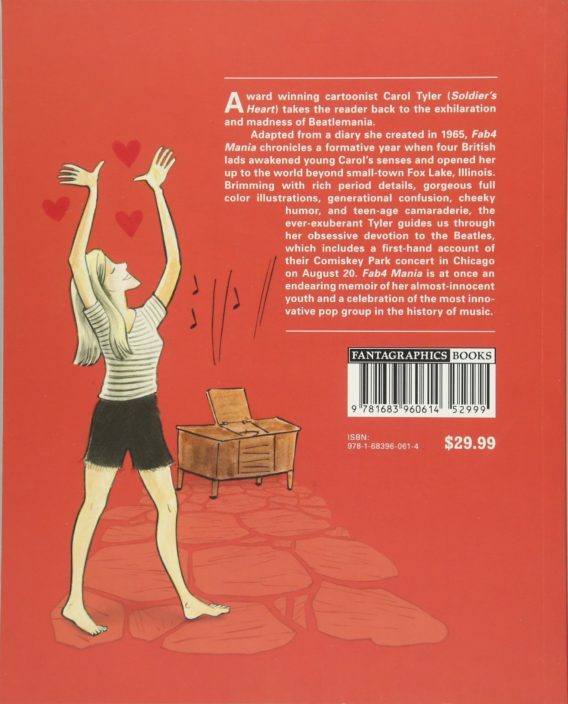 It’s a look into the life of a teenager from a working-class family whose love of music awakens her senses and opens her up to the world beyond that of small-town Fox Lake, Illinois. 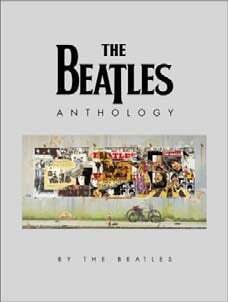 It is also about the Beatles, as seen through the eyes of a young, giddy teenager and a reflective, adult artist, and the joy the band gives. 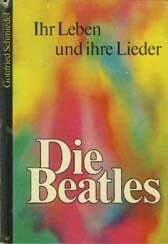 Erzählt wird alles in Form von Tagebucheintragungen einer 13-jährigen, die als Teenager einer Familie der Arbeiterklasse die Musik der Beatles entdeckte. 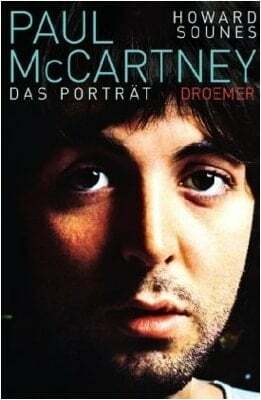 Interessant ist es, nachzulesen, wie ein junger Fan damals die Beatles gesehen hat. 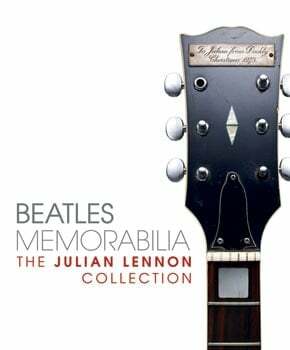 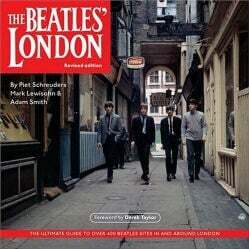 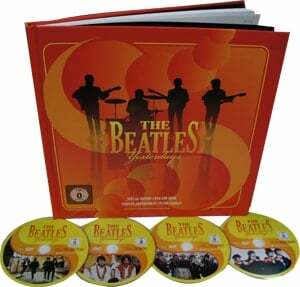 Nov. 2010: book (hardcover) BEATLES MEMORABILIA - THE JULIAN LENNON COLLECTION.